As a psychic and intuitive guide, healer, coach & soul worker, I extend my invitation to you to be a guiding light in your life and help you discover your own alchemic formula that will lead you into shifting into your own power where you will discover your unique path, abilities, gifts and expression. In this power you are in alignment with who you really are, honouring your authentic self and living a healthy and balanced lifestyle. In this power, you will realize the co-creative miracle maker that you really are and learn to manifest your deepest desires while living from your heart and your truth. When you live in your power, your life will be transformed. 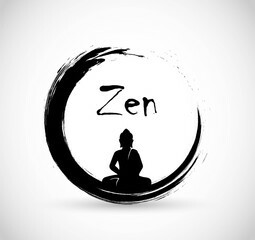 I invite you to connect with me, and you will see my I AM - my true nature of spiritual being and the outward expression of my human experience. This is a common question presented to energy or 'spiritual' based workers. 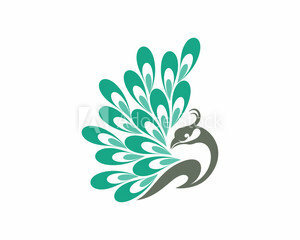 It is important to know that each practitioner expresses and shares their beliefs, teachings, understandings and spiritual connections in their own unique way. In my sessions & treatments, I first connect in with your energy structures through clairvoyance, clairsentience, and clairaudience. I then begin to navigate through your structures to explore any areas that appear blocked from the natural flow of energy or appear imbalanced or disharmonic. 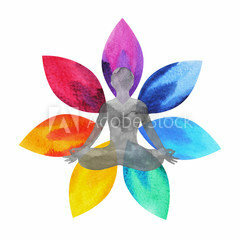 Depending on the treatments you choose with me, will depend on the depth to which I navigate your energy structures. (You can learn more in the Intro video I posted below.) As an example, in a Spiritual Card Reading, much of the energy navigation occurs within the chakra system, and on the first three auric levels - Physical Template, Mental Body & Emotional Body. 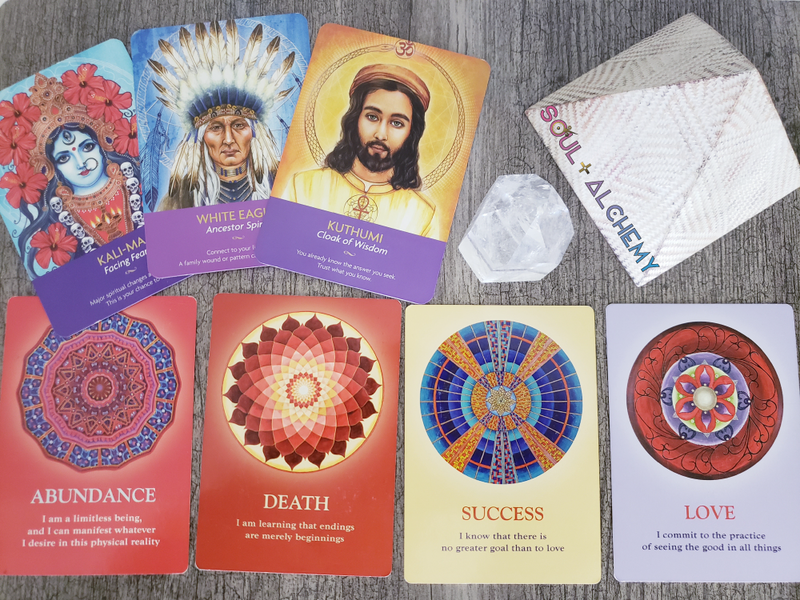 In my card readings, I also connect with you on a Soul plane, listening to and feeling what your Soul is speaking. I also tune in to your spiritual guides (Guides, Angels, Ancestors, Ascended Masters & sometimes passed loved ones) and provide messages and insight that are unique to your experience, that will help guide you towards empowerment, healing, wellness and expressing your best version of you. Everything is energy. You are energy. All particles are merely vibrations of energy. Even the atoms that form objects & substances that we call solid are actually made up of 99.999999% space. What we perceive as our physical material world, is not really physical or material at all. Einstein said, "Everything is energy and that's all there is to it. Match the frequency of the reality you want and you cannot help but get that reality. It can be no other way. This is not philosophy. This is Physics"
It is through your own unique energy signature, which is made up of frequencies & vibrations throughout your subtle energy structures (see below), that you create your reality. Your energy signature is what the Universe and the spirit world share with me in our sessions. 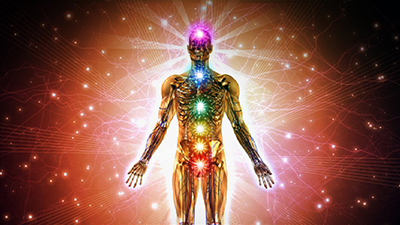 In addition to our physical structures such as our bones, our organs and our nervous system, we also have subtle energy structures such as our chakras (spinning energy vortex's), our auric layers (multiple shealths of energy that encompass our body), our meridians (channels that run through our body where prana or chi flows) and nadis (extensions of the meridians that penetrate through the auric layers). I often refer to the whole of these structures as your "Energy Signature". 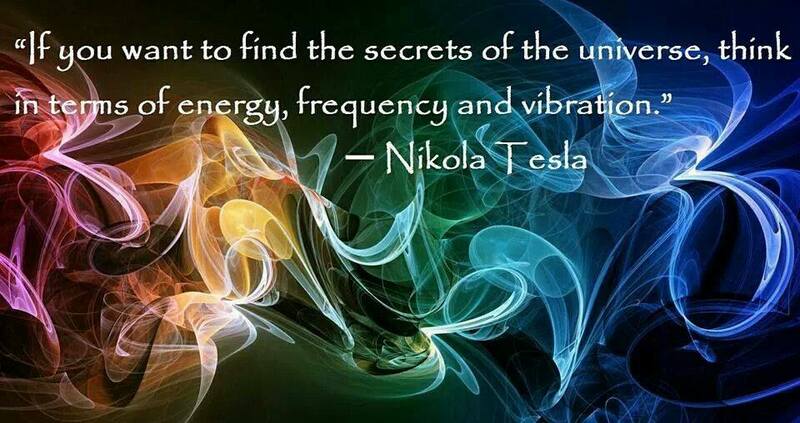 Your energy signature is unique to you. This is how the Universe knows you. Your energy signature is like a song you sing to the Universe - a love song of sorts, sharing what you want to experience & create in your life. So if you are singing out of tune, or in disharmonics with your divine blueprint, your experiences will be heavy, imbalanced and patterned like a teeter-totter! But here's the cool thing. We have the capacity to shift our signature through the transmutation of our own energy. Through things like resonance, entrainment, and regeneration, we can begin to create the changes in our lives to support our highest potential and living our deepest passions & desires. These are healing properties weaved throughout my sessions. Interwoven in the rows of my readings are sparks of light that will guide you to look within, to shift in perspective, and to begin harnessing your power to heal, love and thrive in your life experience. These glimmers of guiding light and divine wisdom are shared only with the highest intention of bringing positive transformation and deeper expansion on your journey. For the highest good and greatest healing, so be it. 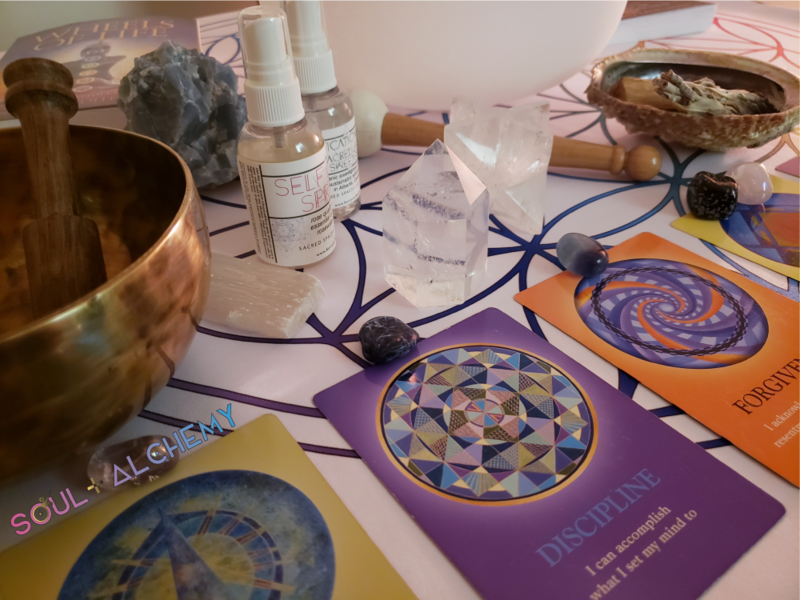 During your session, I often clear and shift the energy within your physical, mental, emotional & spiritual bodies, that shows in your systems as imbalance, dis-ease and discordance, through the use of hand movements, sacred symbols & sacred geometry. During this session, Kerry will be working with your energy centers (chakras) and energy bodies (etheric field) to analyze and address any imbalances, blocks or mis-alignments in an effort to bring fluidity and harmony to your whole being. In this treatment, clients will be laying down on a treatment table, so please dress comfortably. The session will start with a relaxation technique and then move into the analysis stage where Kerry may ask questions in the areas of your physical, mental, emotional or spiritual well being. These questions will assist in combing through the layers of the system, and only to a depth at which you are comfortable with & willing to allow. Kerry may use a variety of tools to assist in the treatment process such as music, sound tools, essential oils or pendulums. 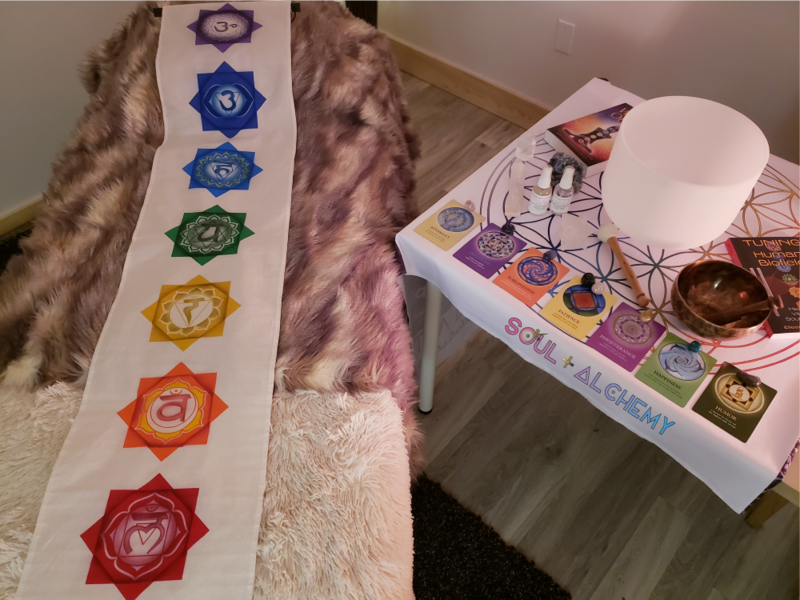 A written & illustrated chakra analysis that includes affirmations, essential oils, crystals & practices that resonate to your unique energy blueprint & physical body to bring insight, balance & higher activation to your system. There will be a mandatory intake form to complete prior to your session. 3 x 1 Hour Follow Up Sessions (bi-weekly) that will work your personal program to assist you in unlocking your unique combination to infinite potential & unlimited possibilities, communicating clearly with the Universe. 5 x 1 Hour Follow Up Sessions (bi-weekly) that will work your personal program to assist you in unlocking your unique combination to infinite potential & unlimited possibilities, communicating clearly with the Universe. 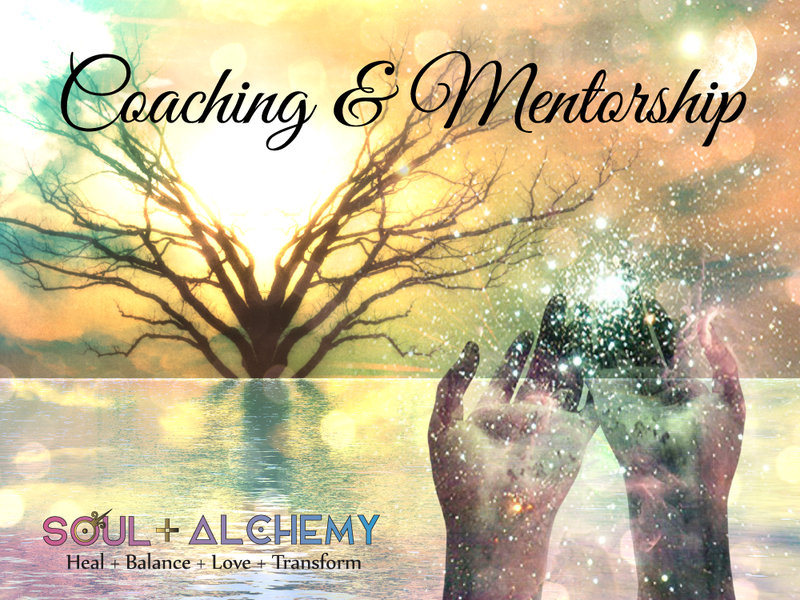 This Lightworkers Mentorship program will also include an intuitive development program that provides strengthening exercises and implementation practices, together with a starter service plan. **Please note, you will be booking for your initial Discovery session only at this time. During your Discovery session, we will create the schedule to complete your Program. Multiple mixed modality sessions over a longer period of time to celebrate progress & strengths & to address and work through any current or upcoming barriers or blocks. Sessions will always include card readings & channeled guidance, and may be mixed with crystal healing, sound healing, chakra & etheric field clearing, or any other modality as guided. These are great to track progress, address triggers, and be accountable for the inner work. In most cases, you will receive guidance on practices and exercises that could best support your current internal & external environment in an effort to create movement, momentum and results. Clients often enjoy to end each session with a Q & A period, to address any areas of concern. Initial 1 hour session, plus 3 x 45 minute sessions over 6 weeks. You have given me so much insight, tools & resources to work with. Thank you, thank you, thank you! I love that you go above and beyond the reading. Kerry is an amazing channel for messages from the Divine. It was absolutely eye-opening and such a gift to be able to receive guidance through her. I highly recommend working with Kerry, for those that seek guidance and support in their lives. Thank you so much, Kerry! In this video, Kerry discusses what is provided during her treatments & sessions, how to best prepare for a treatment or session, and shares how she connects in with your energy and the energy of Source/Creator/Universe. A mini sample reading with one of her clients concludes the video. CONNECT WITH ME ON INSTA!